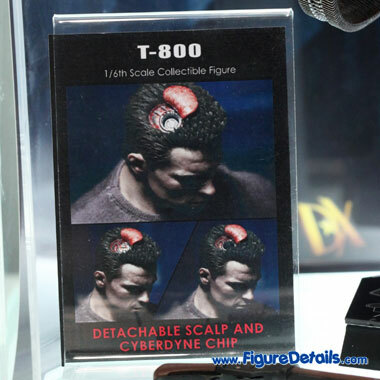 - Detachable scalp and cyberdyne chip in the head. 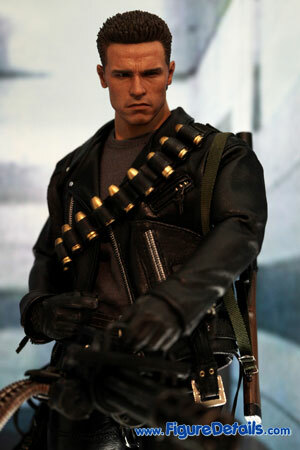 - Special weapons Grenade launcher. 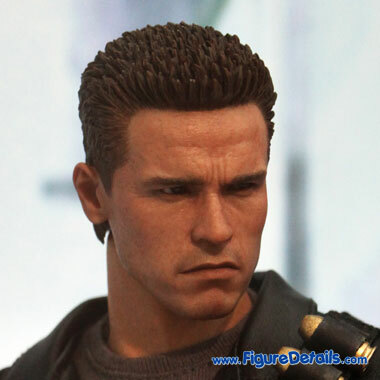 Here I show you the photos of T-800 Arnold Schwarzenegger DX10 Action Figure that is now displaying in the Hot Toys store. 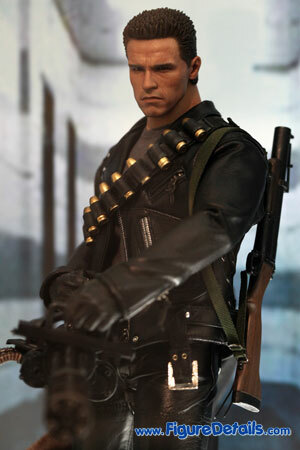 With great successfull on T-800 MMS117, Hot Toys produces T-800 DX version. 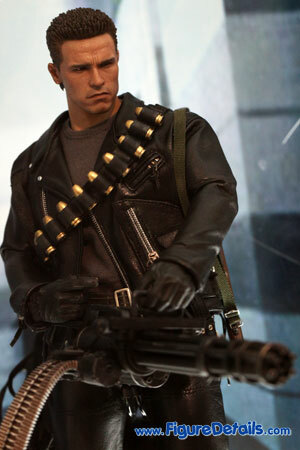 This time, Hot Toys T-800 Arnold Schwarzenegger DX version comes with important weapon Grenade launcher, and this make different. 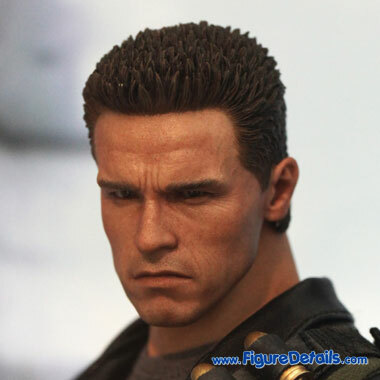 Of course, same as most DX version, Arnold Schwarzenegger head sculpt comes with Parallel Eyeball Rolling System. 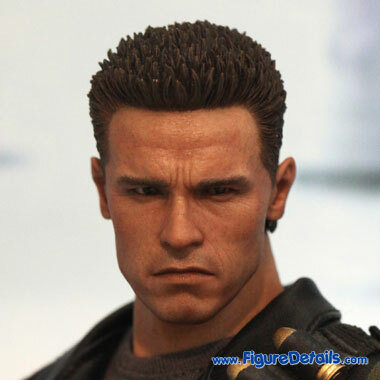 The Arnold Schwarzenegger head sculpt is newly sculpted. 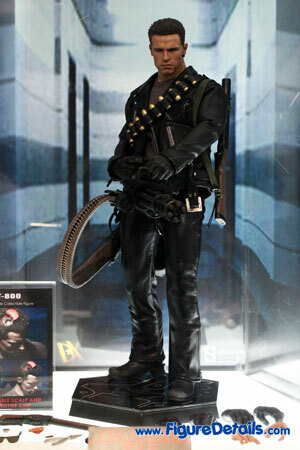 Much better than the one of T-800 MMS117.